But the Ewings more closely resembled the Kennedys. L - Angelica Nero was a limmer. 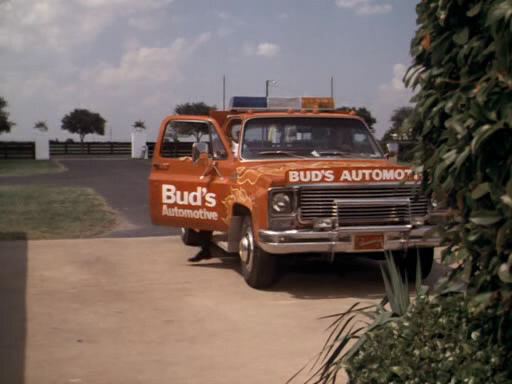 If I pulled into Southfork, it would probably be in a Maintenance truck similar to this one. N- JR Ewing reading a newspaper and surely up to no good. 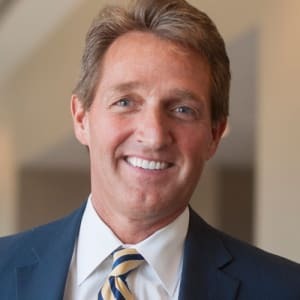 O - Naldo Marchetta was an outerlin. 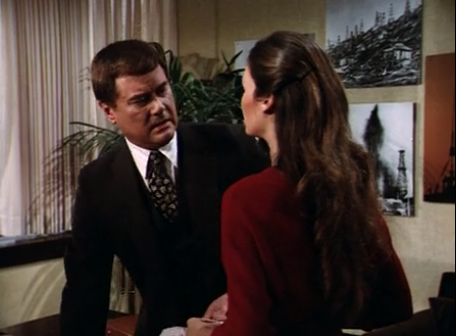 P - The principal cast member of Dallas before Hagman stole the show. Q - Fred Hughes was a quaist. 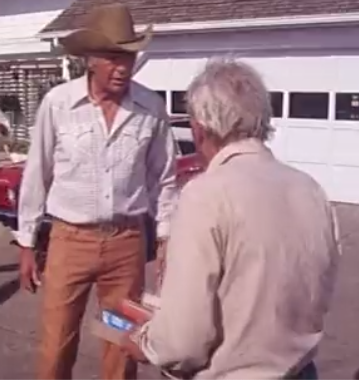 The actor who played Fred Hughes was one of the many who were both on Dallas and Star Trek. T - Angelica Nero was a thaumaturge. V - Tommy McKay was a vetcher. 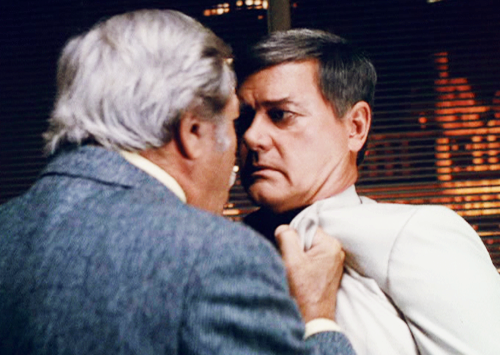 W- Clayton often wrangled with JR over his decade on Dallas. X - Leslie Stewart was a xanthous Xanthippe. Z - James Beaumont belonged in a zoo. B - Dandy Dandridge was a blatherskite. 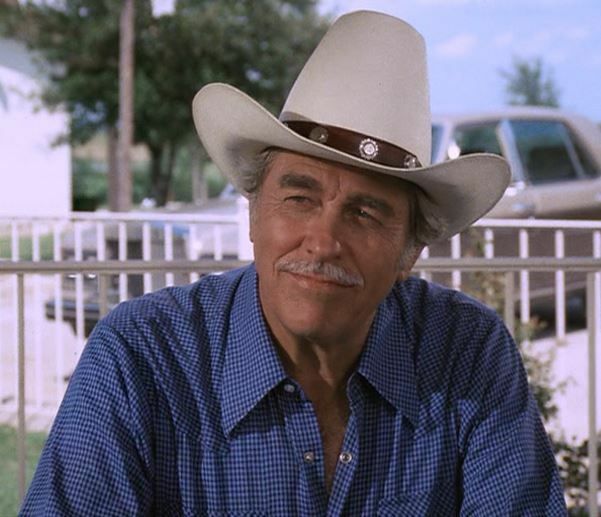 C- In honor of Howard Keel's recent birth centennial, Clayton Farlow. D - Charlie Wade was a dizzard.